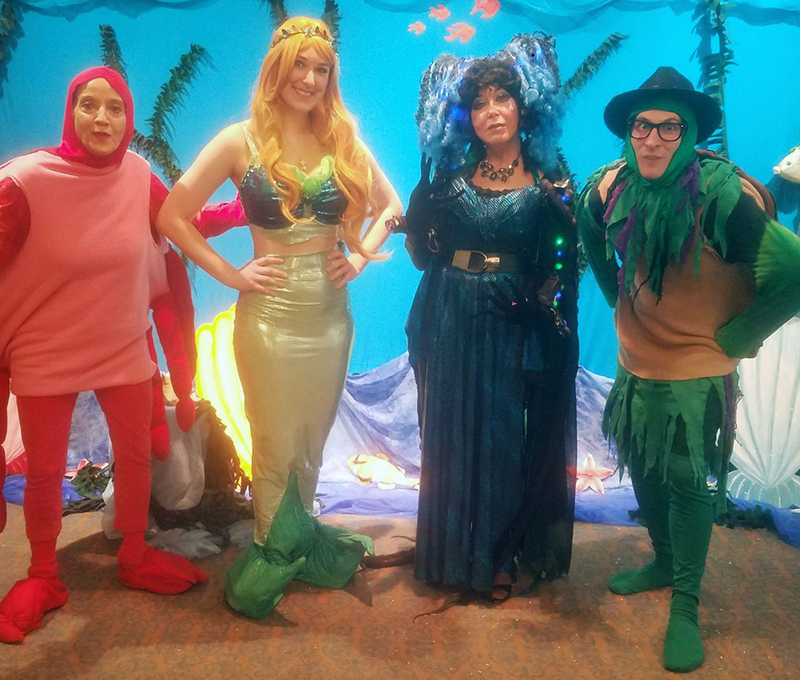 The Little Mermaid has come back under the sea to visit her father, but the Sea Witch is up to her old tricks. She has polluted the water to drive out all the sea life in order to take over the underwater kingdom. It’s up to the Little Mermaid and her sea creature friends to save the day. Students learn about water pollution and the danger it creates for underwater sea life. This show has two different package options to accommodate a larger or smaller audience. We recommend this show for children ages 6 – 9 years of age.